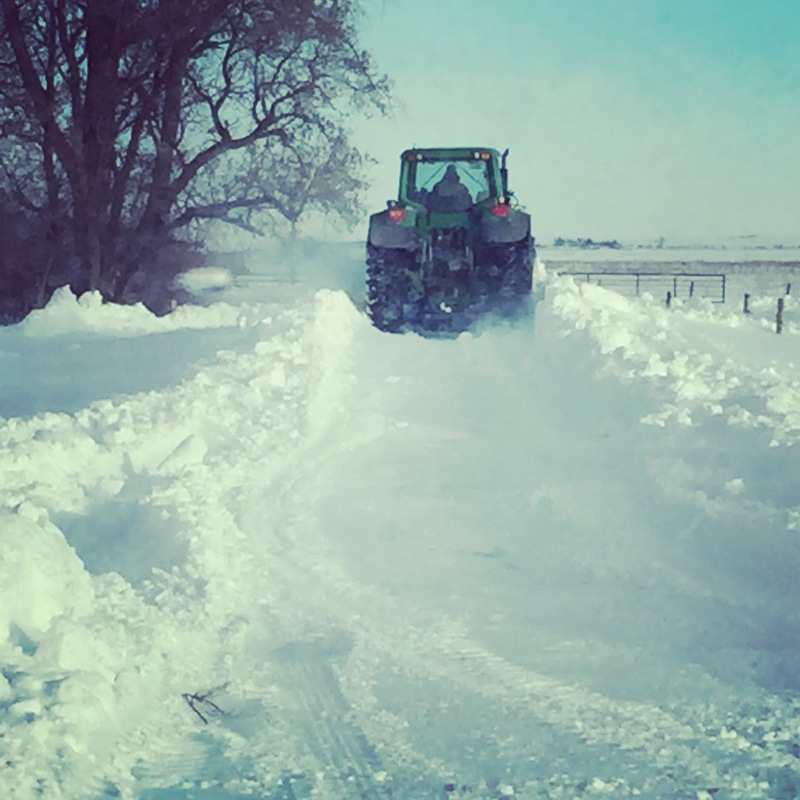 It’s every prairie child’s dream – snow days. Too much winter in one shot = snow days on the Canadian Prairies! 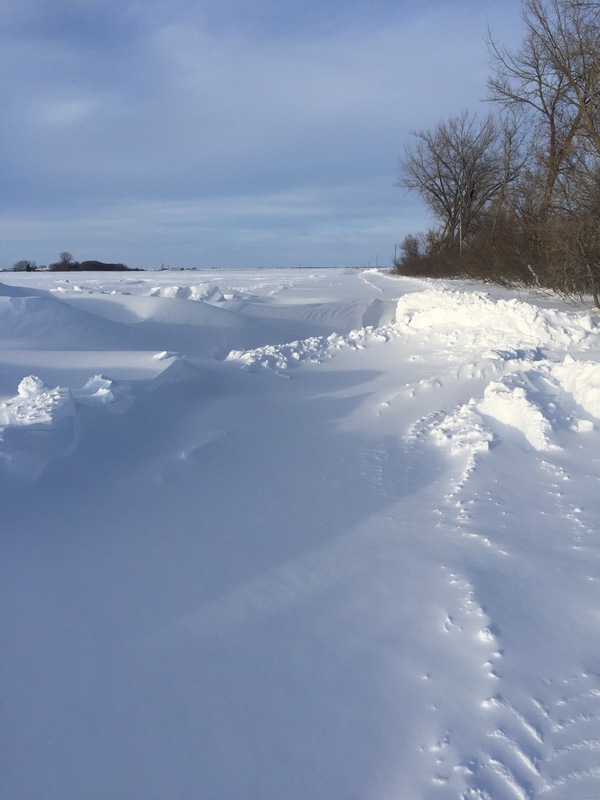 As a child growing up in South-West Manitoba you learn to listen for key words/phrases on the radio/TV/ parental conversations – these words include: Colorado Low, Alberta clipper, massive system coming up from the Dakotas, Winter road conditions, Blowing snow advisory, and windchill! Not gonna lie – we were due for one of these systems! The last couple of winters have been – dare I say it – warm Mild. 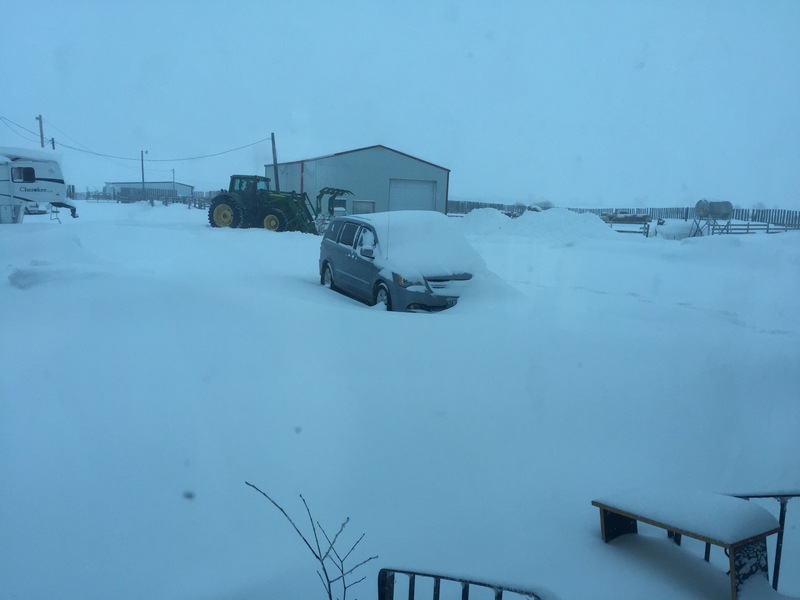 But let’s be honest people- we live in Manitoba – gateway to the arctic, home of the polar bears, arctic foxes, hockey and 3-4 day snowstorms. We try to brave it and tough it out – we go right up until the #1 highway is closed – then we know Mother Nature means business. Once you shut down the #1 the rest of the highways follow suit – #10, #5, #2, #3 and #23 and basically every other road south of the #1. This latest system was no different! Now for those of you living in town, great! You can climb over your snowbanks and visit your neighbours, get to the grocery store, theater and liquor store. But those of us who chose the country we are screwed yard bound. There is no seeing neighbours unless your family piles into the John Deere chore tractor to make the trip. Or if you own a fleet of snowmobiles – then you are allowed to travel to your hearts content. As a kid I looked forward to these snow days – sleeping in, cartoons, snowmen, and not having to go to school! As a mother – uh, well, um, yes – they are a “life experience”? After day 2 your kids start asking “is there school today? Can the bus get down our road?” After day 2, as a parent, you start to question your sanity and why you live in the middle of nowhere. 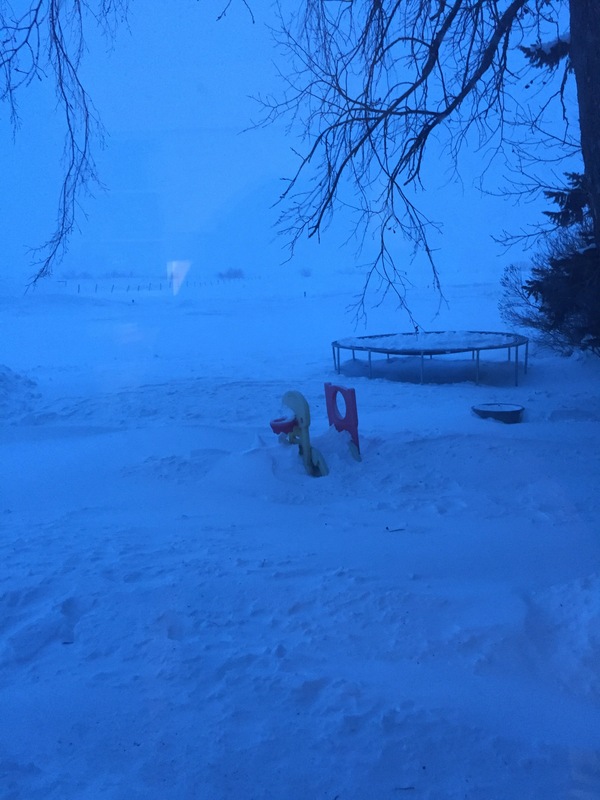 By day 4 – kids have free reign of the house – Netflix marathon of Paw Patrol? Sure! With popcorn at 9 am? Absolutely! Whatever it takes people – there is no judgement on day 4 of snow days. And before I got to publish this – Colorado low #2 arrived just in time for Christmas! We are digging out again! Plans put on hold and we celebrated Christmas quietly – just our family and you know what – it was great! Gatherings will still happen and turkey will be carved and massive amounts of chocolate and candy will be consumed. But the Christmas of 2016 will be one to remember. So travel safe, or stay put – and create memories with your family that will last a lifetime!